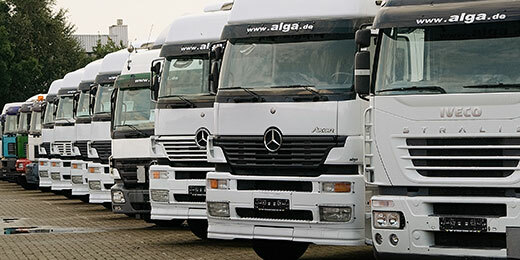 alga is based in Sittensen and has been engaged in the purchase and sale of new and used trucks, semitrailers, trailers, construction machinery and buses for almost 50 years. We have an average of around 1,200 – 1,700 vehicle units in stock on a total area of approx. 150,000 m². A 9,000 m² multi-purpose building is home to our showroom for new and used buses from a large number of well-known manufacturers. We provide you with extensive support in your infrastructure projects with a wide range of vehicles and services. Service has always played a significant role at alga. You have to be able to rely on your vehicle at all times. You can also have your vehicle repaired, serviced or modified in our independent professional workshop, which is not tied to any one vehicle manufacturer. We offer you everything from one source of supply from A for accessories to M for manifold and Z for Z-bar. You will find the right tyres for your vehicle in our tyre centre! It doesn't much matter which type of vehicle or manufacturer is concerned. As a tyre wholesaler with our own tyre warehouse, we either have well-known makes in stock or can supply them within a very short time. From large wheel loader tyres to winter tyres for your private car, you can get everything you need from us. The tyres can also be fitted directly in our tyre workshop at your request. Sale, purchase, leasing, financing, long-term rental. We always give priority to customer needs! 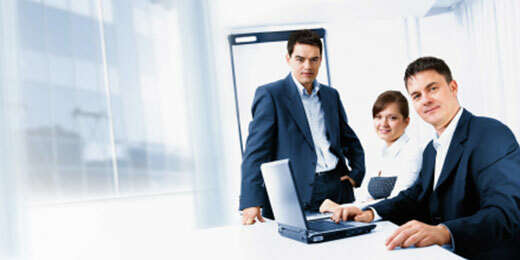 Do you wish to remain flexible and quickly adapt to new requirements? Then you’ve come to the right place at alga, because our commercial vehicle leasing is exactly the right financing option for you. 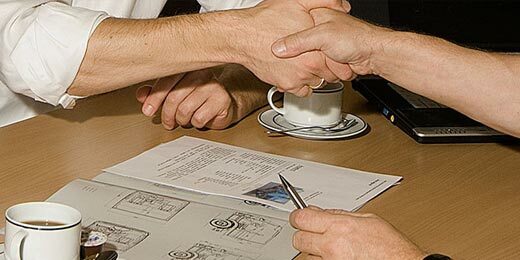 Do you wish to sell your truck, bus, van, trailer, semitrailer or construction machine? We will offer a good and fair price for your vehicle and guarantee quick processing of the sale. Thanks to our many years of experience and our extensive range of vehicles, we sure to find the perfect rental solution for your transport problem.